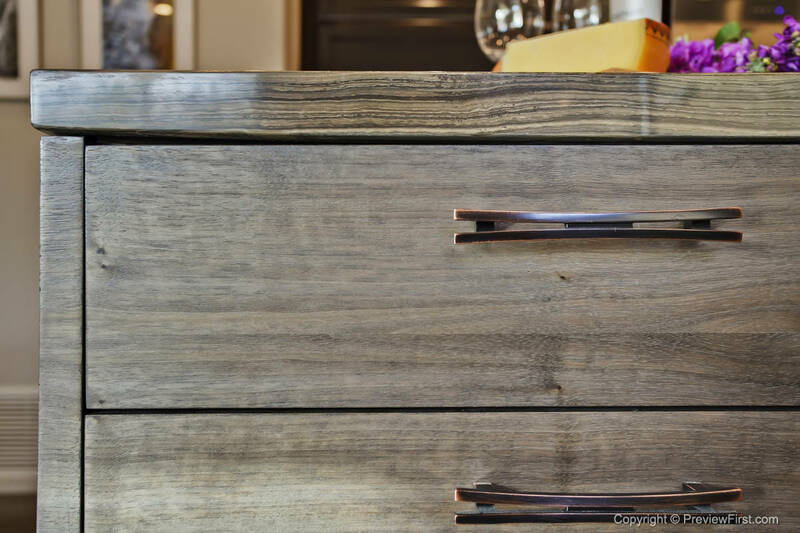 Top Knobs was used to help transform a Scripps Ranch area San Diego, California kitchen renovation spearheaded by Borrelli Design. This $75,000 kitchen renovation includes the flared pull and the 3/8” x 1 1/2″ L knob from the Top Knobs Sanctuary Collection in a Tuscan Bronze finish. 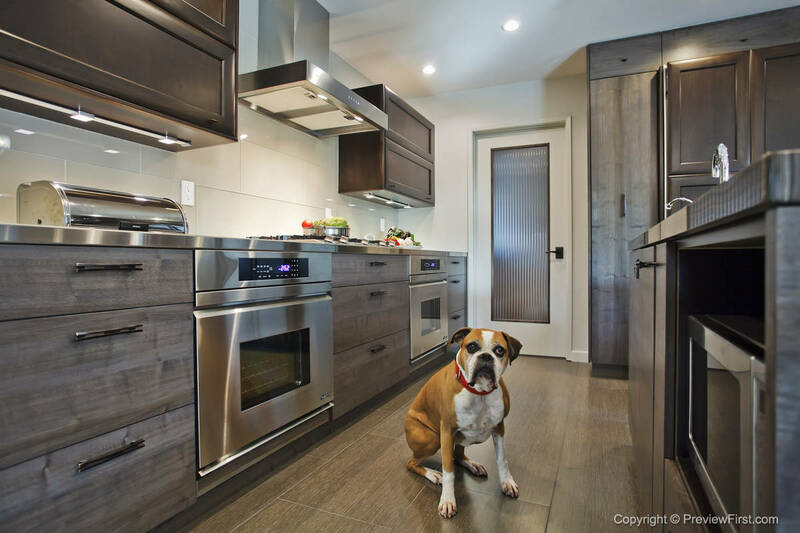 The kitchen is loved by people and pets alike. The clients’ dog showed up and found its spot in the kitchen! 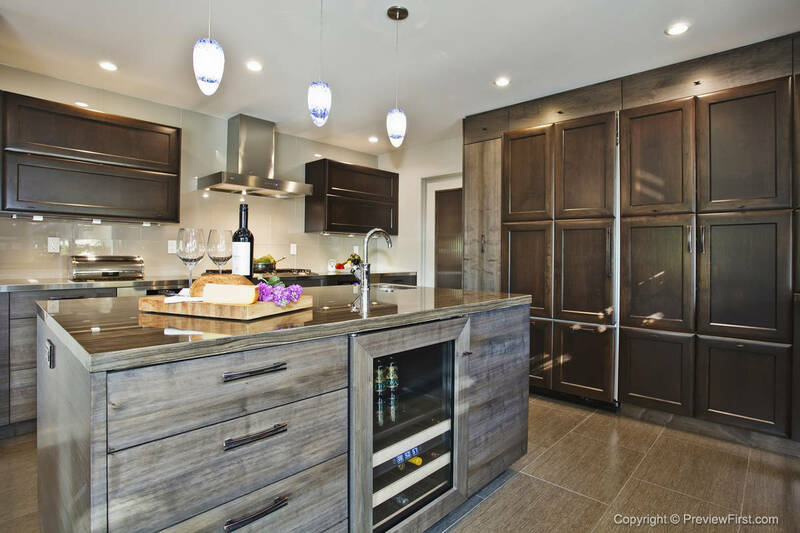 Borrelli Design+Cabinetry is a multidimensional interior design firm specializing in custom design and installation of kitchen, bath, home theater, and other projects for home and office. With more than 30 years of experience serving clients throughout the United States, the Borrelli Design team of interior designers, on-site cabinetmakers, and installers, in conjunction with the Borrelli team of craftspeople, work with clients from the concept phase to completion of each project. 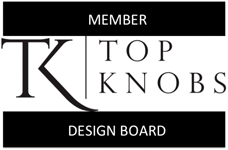 Do you have a project where you’ve used Top Knobs? We’re always looking for beautiful kitchen and bath projects to share on our Imagine Daily blog. Contact us on Twitter, Facebook or Google Plus and we’ll work together to share your projects.